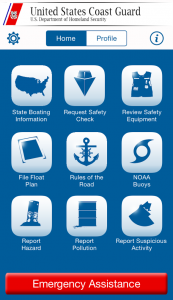 The Coast Guard's 2011 National Recreational Boating Survey was conducted from August 24, 2011 through December 31, 2011 by mail as well as by telephone. The mail survey targeted US households owning a registered recreational boat. The telephone survey's target population was that of US households owning a recreational boat (whether it must be registered or not), or have a member who participated in recreational boating in 2011. The ReadMeFirst.docx file must be read before using the micro-data files. 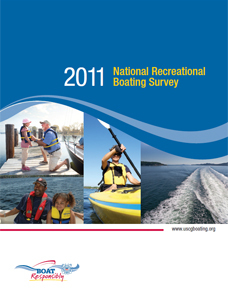 It contains the 2011 NRBS analytic and reporting guidelines for analyzing the survey data to produce boating statistics. The U.S. Coast Guard completed 25,547 interviews with recreational boaters who operated boats between September 2001 and September 2002. The goal of the survey was to gather information that will assist agencies in developing intervention strategies reducing boater risk.